Styled BUY Divya: Shoreditchification . London Edition 1. 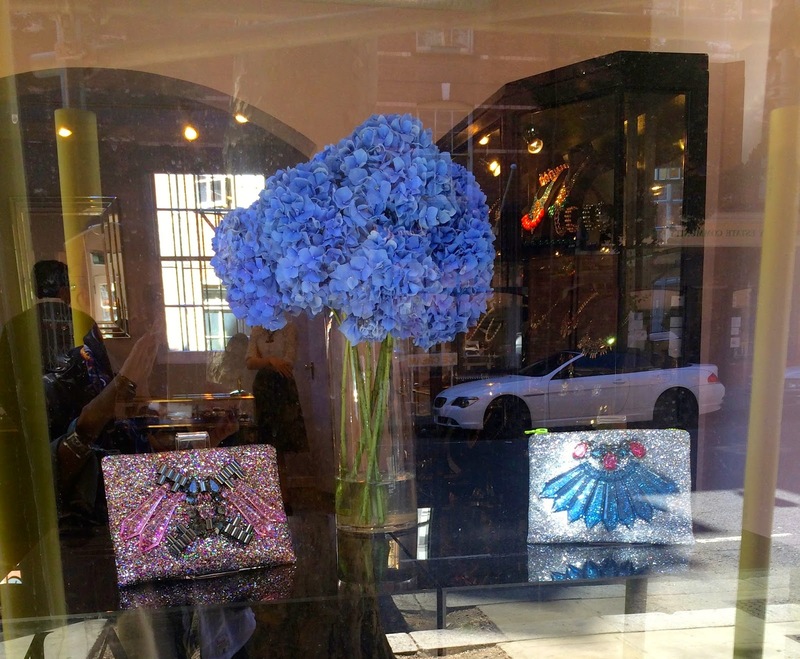 Shoreditchification . London Edition 1. 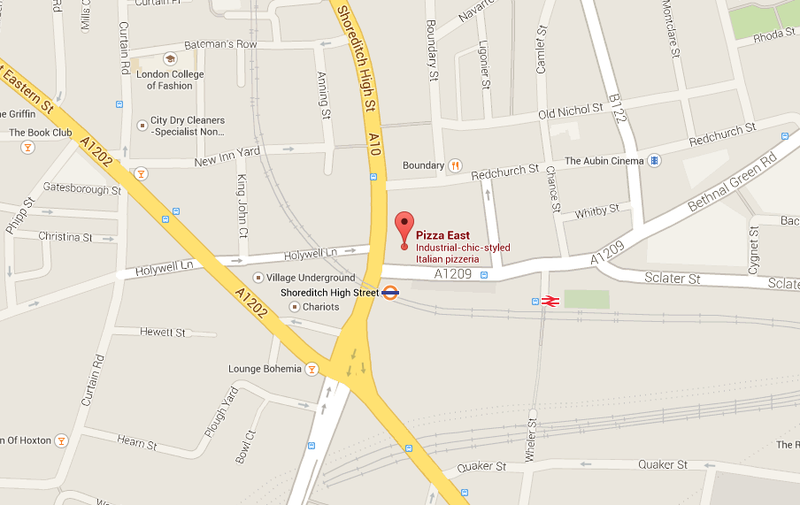 Shoreditch is the absolutely hip and cool area to spend time in now. 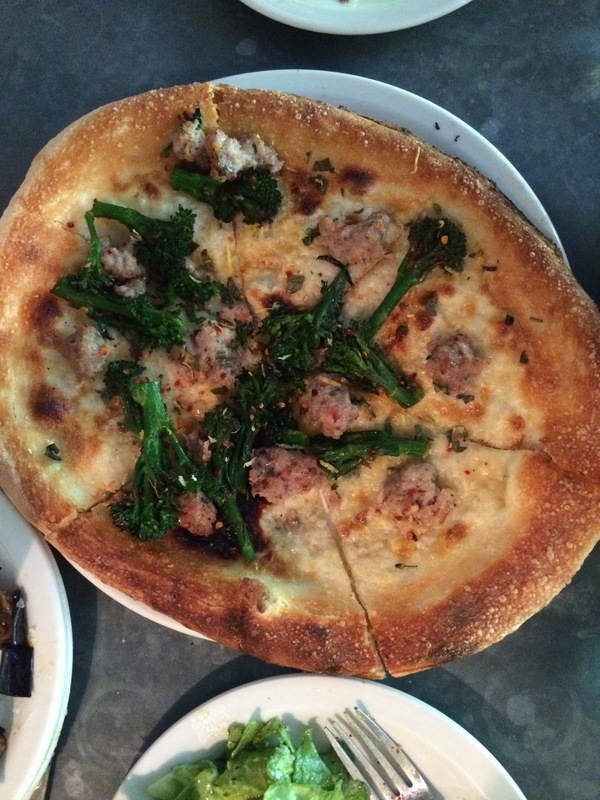 Lunch at Pizza East : Cool, contempo and divine food. 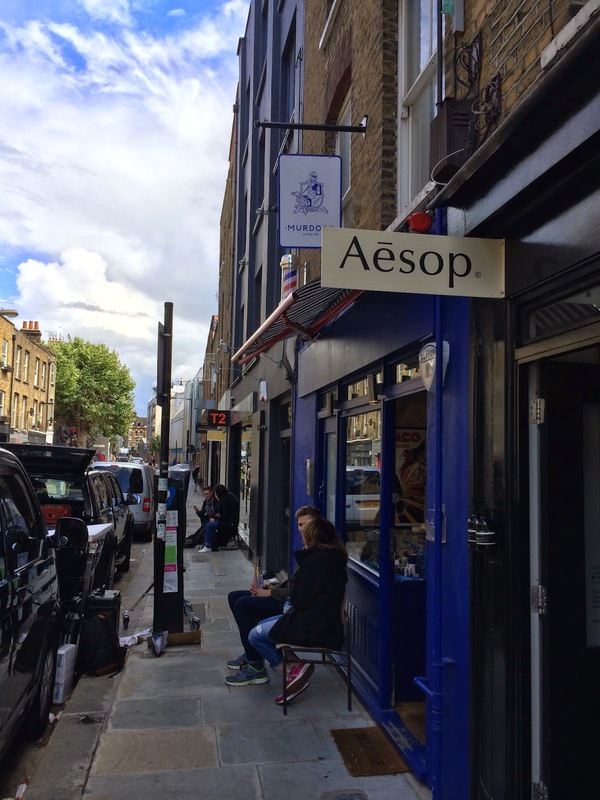 Walk down Redchurch Street where you will find charming boutiques amongst them some standouts are Aesop which is making news with its distinctive products for hair skin and body. 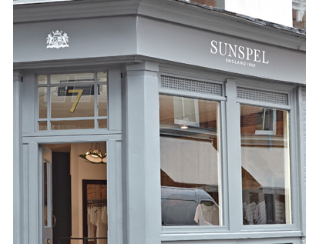 Sunspel menswear, notable for it's simple, everyday clothing from beautiful fabrics , a pioneer in British craftsmanship. 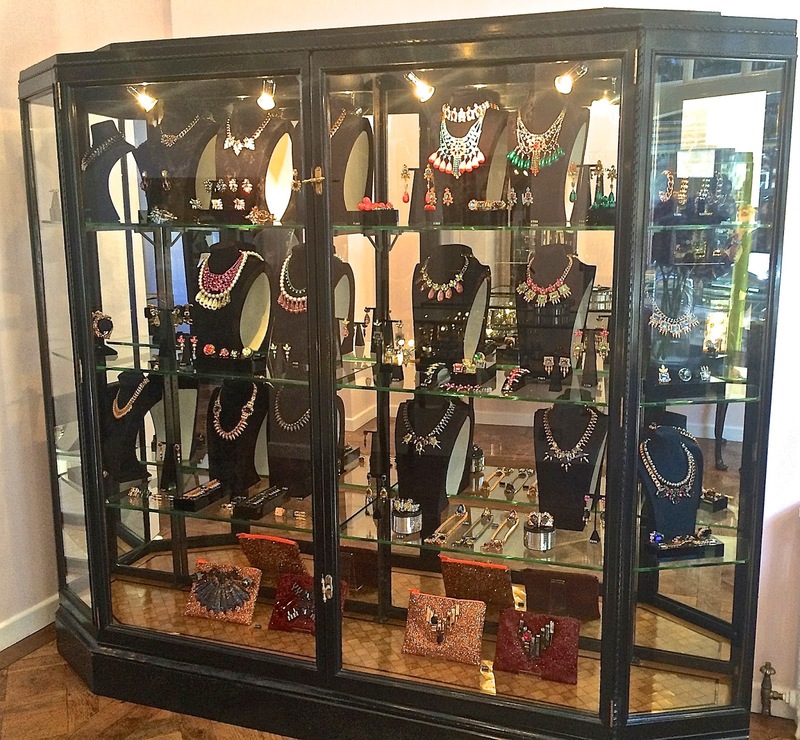 My most favourite being MAWI at 11 Calvert Avenue, for GLAM rocks and accessories, where I bagged myself a bloggers discount - Mawi featured previously here on Styled BUY Divya. 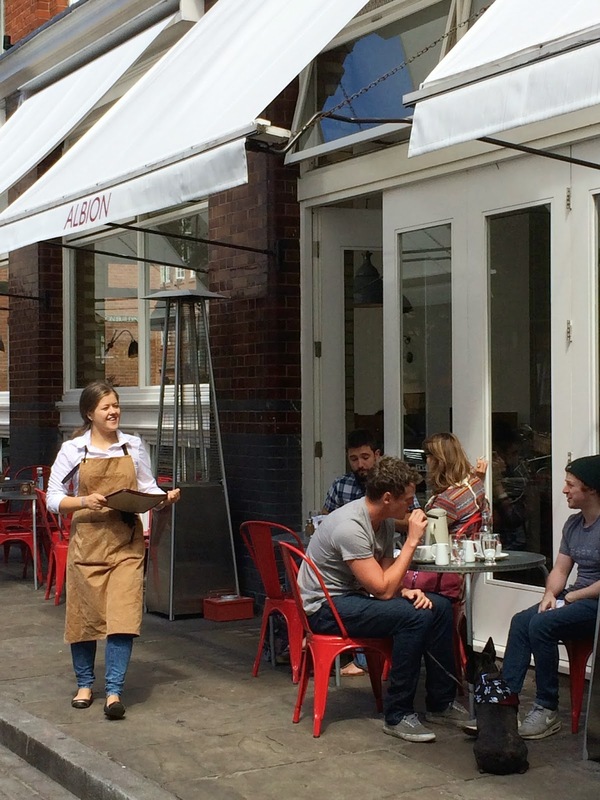 As you meander along soaking in the environs , stop by at albion , 2-4 Boundary street for a coffee. Peak in and take a look at the menu at the super popular Dishoom , yes it's the London version of an amalgamation Swati snacks and Bade Miyan! 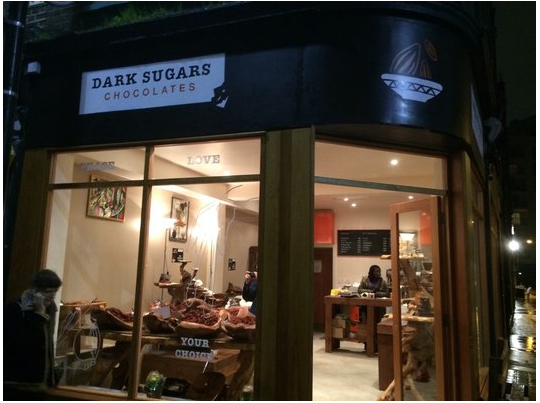 Grab a fistful of very hard to resist chocolates at the divine Dark Sugars at 141 Brick Lane , all artfully displayed as shown below. A falafel fetish can be assuaged at Damascus Bite, 21 Shoreditch High street. 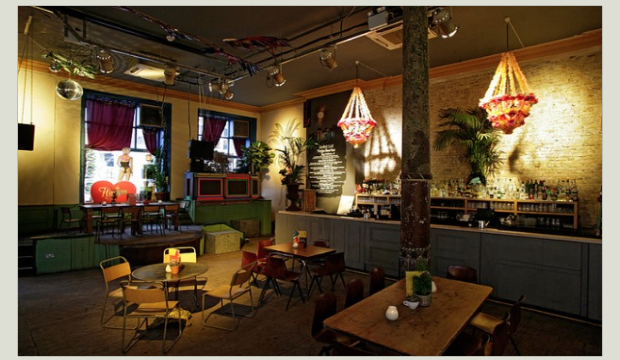 Wind up the day, bring on the party and the night at Floripa a mix of a Brazilian beach bar and a London party club thrown together to create a fantastic atmosphere . There is Brazilian street food to nibble on, ice cold caipirinhas to drink. Weekend's have DJ’s play party sets that make you dance all night and leave you wanting for more of the same again! 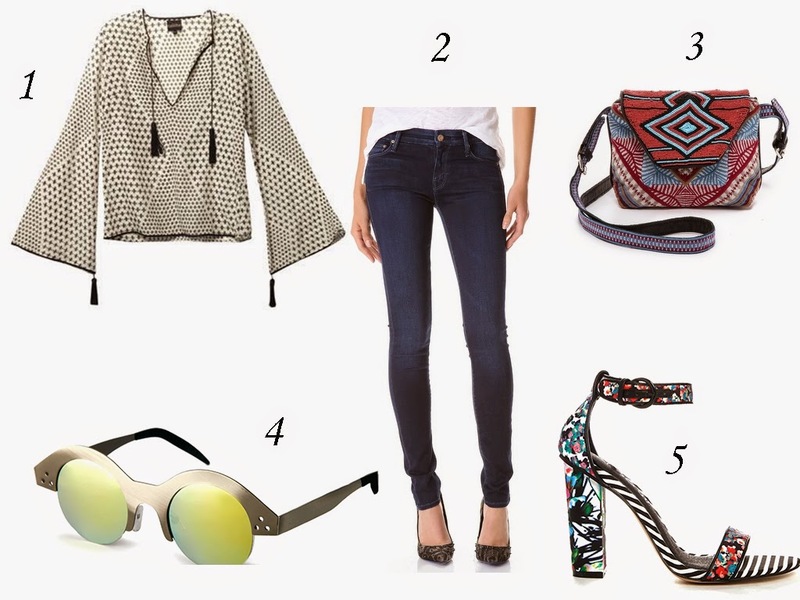 These are my picks to complete your look while on the Shoreditch trail. Details of where to buy found here.